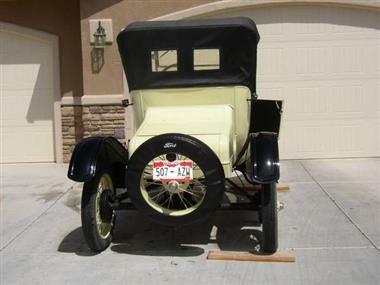 1922 Ford Model T in San Diego, CA for sale. Price Analysis: Good Deal, 24.0 % below market avg. What's this? 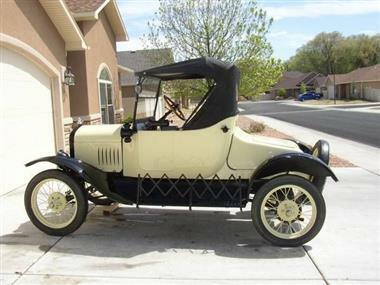 1922 Ford Model T. Roadster, restored to original condition. Yellow with black fenders. Rebuilt engine and transmission. Ruckstal rearend. Wire wheels, good tires. Klaxon horn. 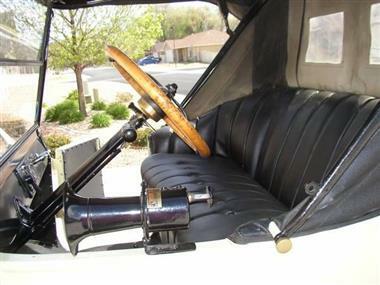 Beautiful wood steering wheel. Retiring from hobby. Good Fun - Good Investment. 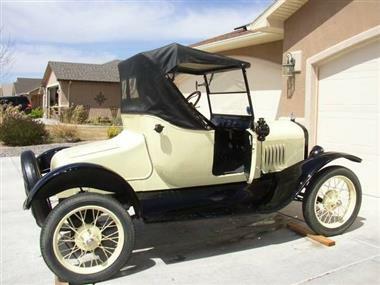 Price Analysis for 1922 Ford Model T.
This vehicle is priced $3,687 less than the Average Market Price of $15,683 for a 1922 Ford Model T. This is a Good Deal as it's priced 24.0 % below market avg. The Pie chart below shows the number of ads within different price ranges.